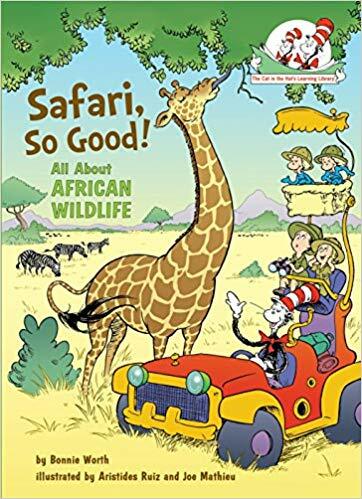 Take a field trip to the unique ecosystems in Africa from the comfort of home with the Safari Animals homeschool printable pack and Africa unit study resources. 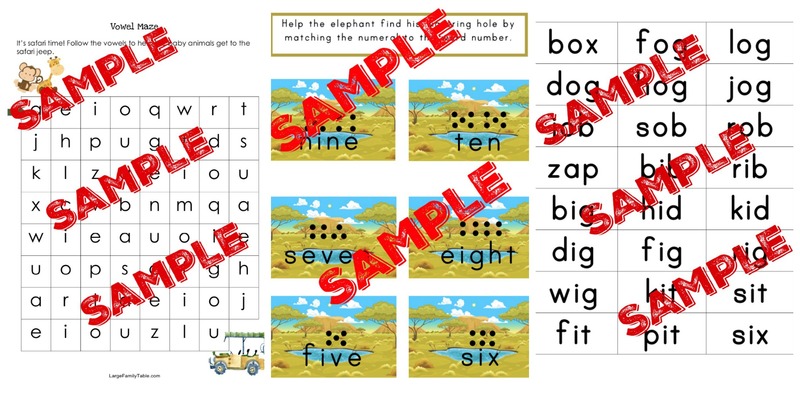 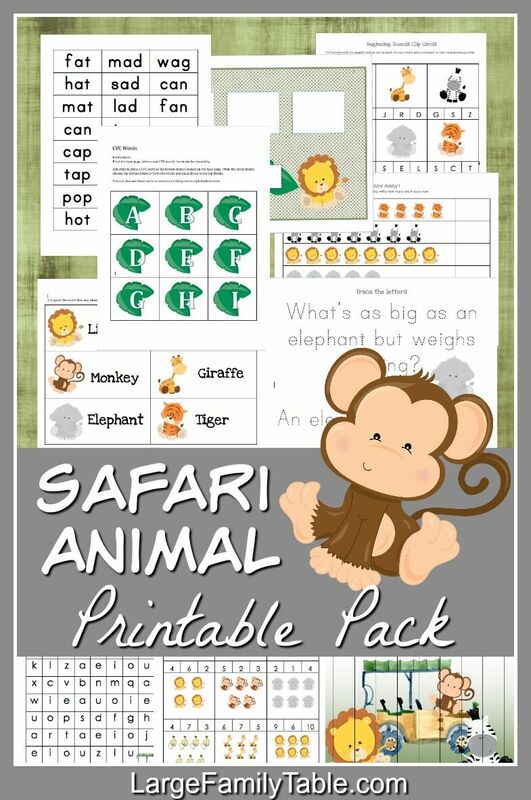 GET THE FULL 30+ PAGE SAFARI ANIMAL HOMESCHOOL PRINTABLE PACK HERE! 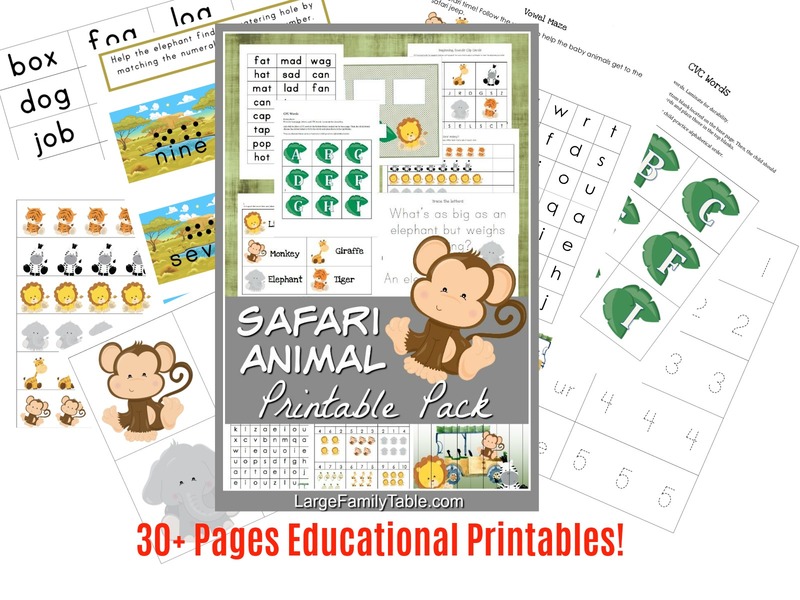 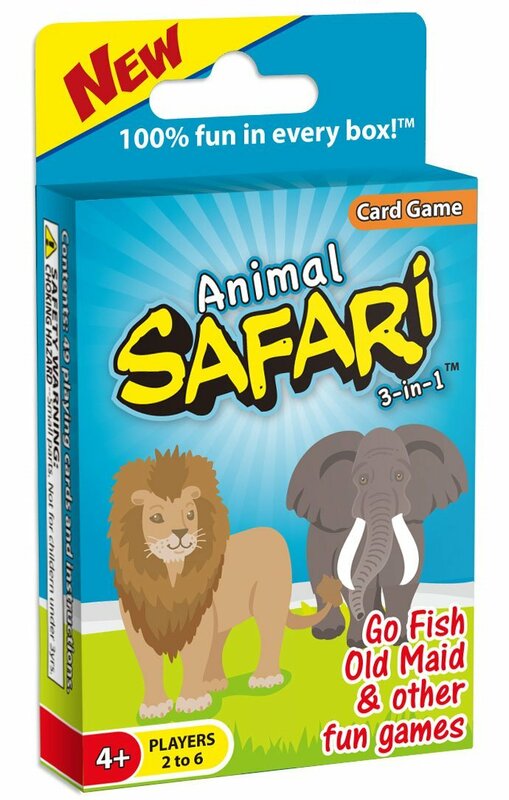 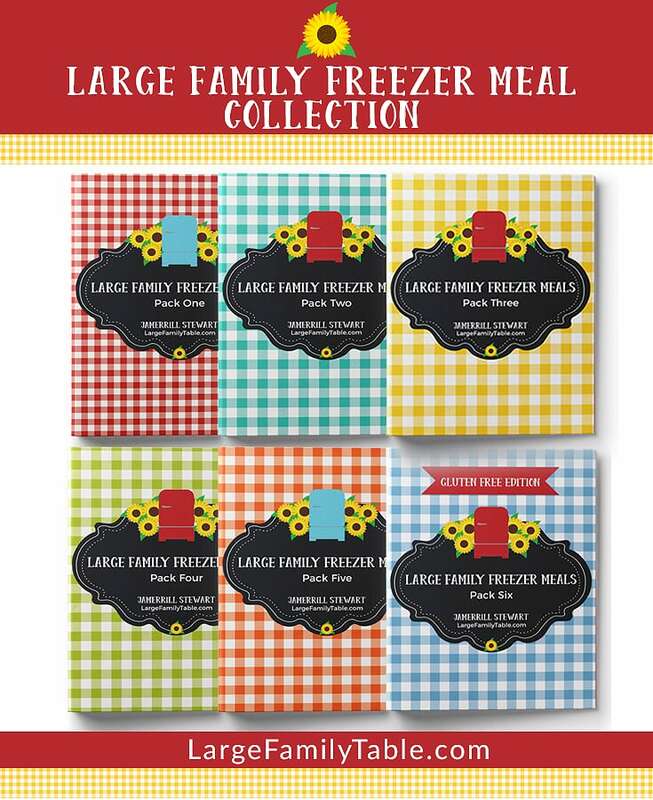 Click here to get the full 30+ pages Safari Animal Printable Pack from the LFT shop!